View cart “Power of Voice, Fluidity in Being, Sexual Energy as Healing Power, Organ Sound Healing, Pearl of Goodness” has been added to your cart. For those unfamiliar with my work, this package was put together in order to provide you with a sampling of work. 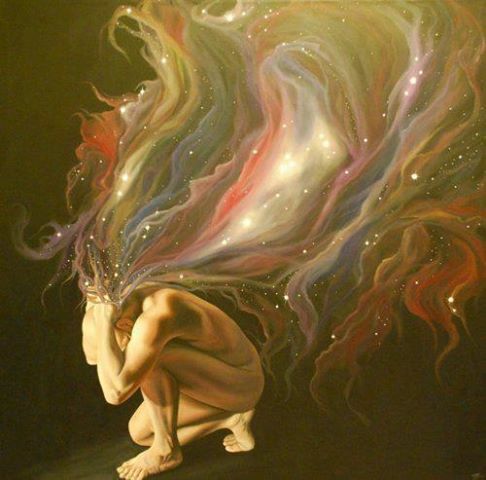 The body is the marvel of creation that represents the pinnacle of evolution. Unlocking its secrets and powers happens through embodying higher perception and releasing tension and resistance to life. Resistance to life causes density. From density held in the body, we create the illusion and drama of life. 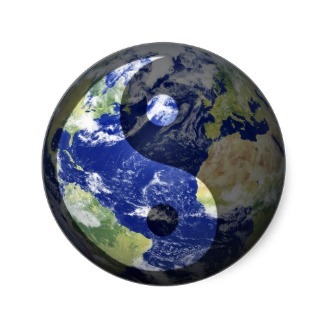 What we resist creates opposition through outer life events and invites inner pathogens. When in opposition, we have lost touch with our center and are no longer being regenerated in the eternal Source of the One Life. We are outside the present moment, and have created a gap in time that puts us in ‘linear time’ and under the ticking clock of the aging and death forces. Yet, it is possible to dwell at a higher vibrational order such that we no longer are caught in any drama, we have no resistance, are in timelessness, and we are fully cooperative to Infinite Intent through profound surrendered trust. The first steps to moving out of illusion are to still the mind completely of incessant noise and negativity, and release all negative emotions by recognizing their unreality. In this short program (manual, exercises, affirmations, audio) you will learn the tremendous importance of stilling the mind and be assisted to achieving this. It is recommended that you take most seriously this practice and continue until you have attained to mastery of the mind. Still mind is a must for body healing and purification. In fact, you cannot heal and evolve the body so long as you allow the mind to be in incessant noise or preoccupied in distraction or thoughts that have no value to evolution. 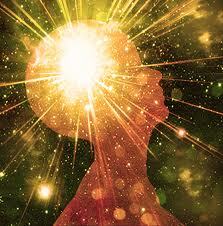 The still mind prepares the ‘space’ or the field into which higher awareness, which is light, may arise. Included is an activation meditation and two talks on regeneration and releasing density, which were part of the first of twelve remote healing sessions during the Maximum Purification program. The meditation is on purification and rejuvenation through releasing density by engaging the power of the Gut. 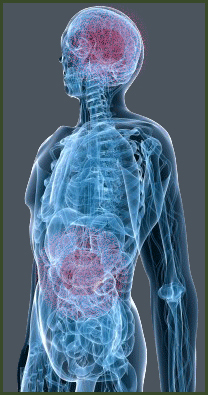 The power of gut to clear toxicity comes from the work of the great mystic, Almine, www.spiritualjourneys.com. 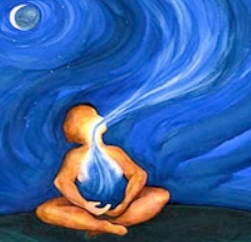 Light Breathing Exercises pdf and audio meditation, Purging Impurities From Fluidic State. This 15-min short audio is perfect for deep purging of impurities. After a challenging emotional day, or combine with your other purification practices. The music elixirs are specific to purity, as the archangels sing the tones of purity into the DNA (details on the elixirs and DNA is provided in the product, and you can explore through the DNA program). Breathing Exercises: To begin supporting an anxiety-free state in the body, it helps to improve breathing. The breathing exercise to change paradoxical breathing will oxygenate cells and reduce stress. Do it while listening to one of the brainwave entrainment audios for better effect. The pdf file contains a description of the exercise, along with three other exercises that may be used to revitalize, do energetic cleansing, and activate the endocrine system. The smiling Heart energy is a vibrational band of frequency around the Core Frequency Heart pattern that makes the core heart an incorruptible force of healing and powerful manifestation. 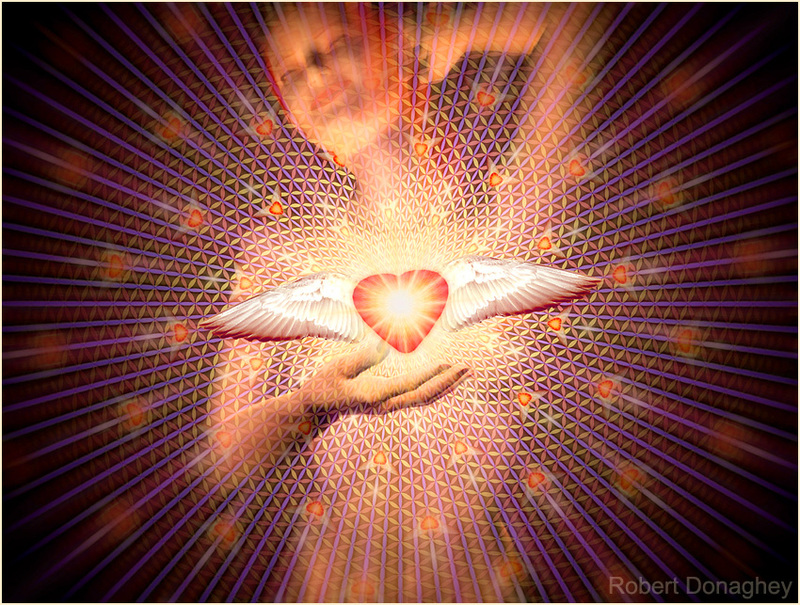 A manifestation program and one to cultivate full power of the heart field will be forthcoming in 2014. Cultivating the smiling heart energy is a first step toward establishing self-sovereignty, graceful unfolding, and the magical life! Audio has 3 exercises to engaging the smiling heart energy, along with archangelic and angelic elixirs to clear and evolve the extraordinary meridians, which flow in new cause on the heart’s smiling energy. Comes with pdf two audios–one with 3 smiling Heart exercises, and a 2nd to acknowledge and awaken self-beauty through the smiling heart. Part of the teachings in my programs are about eliminating negative emotions by cleansing the meridian system, and releasing the stories of the past. The new reality that is arising is beyond separation, and all of our past stories of separation must be brought to the still point within, in order that we may move to the higher order reality wherein perpetual self-regeneration may be achieved. This is a short sampler audio that helps to erase past pain from face and body. Centers Activation and Entrainment Audio ~ This audio leads you to activation in the three centers of Intelligence of Head, Heart, and Gut, followed by an entrainment track that has the Schumann frequency (7.83 Hz), that entrains you to a deep alpha state that matches the pulse of the planet. The ancient mystics used techniques to reach alpha states of awareness where their brain activity would be in perfect harmony with the pulse of the planet, which is a deeply healing and life giving resonance. The 45-minute track will take you from waking consciousness into a deep alpha state that enhances healing, reprogramming, manifestation, harmony on all levels, and grounding in the body. pulsation of the planet, known as the Schumann frequency. This pulsation sustains all life. This is also the exact resonance of Pinoline, the hormone produced by the pineal gland. Furthermore, this is the frequency that the DNA uses to replicate, which has been measured to be emitted from the brains and hands of healers.As pineal activates, so serotonin is transformed to melatonin, which is the super-oxidant of nature that prevents aging. NOTE: if you have any of the above from other products, let me know and I will provide substitutes!